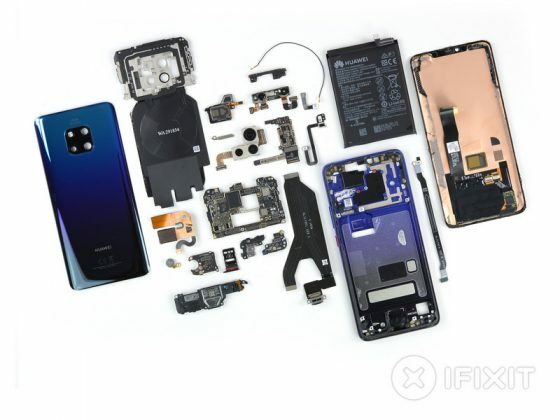 Huawei Mate 20 Pro went to the demolition for iFixit, where it was dismantled in small parts. Then specialists decided to evaluate its repair. It’s the best not because the score is 4 out of 10 points. There are, however, some advantages that certainly deserve attention. Huawei Mate 20 Pro has a modular housing. Replacing the battery is also not too difficult. The housing also uses the Philips screws standard. Unfortunately, iFixit states that they are in the company of glue and that is quite a lot. 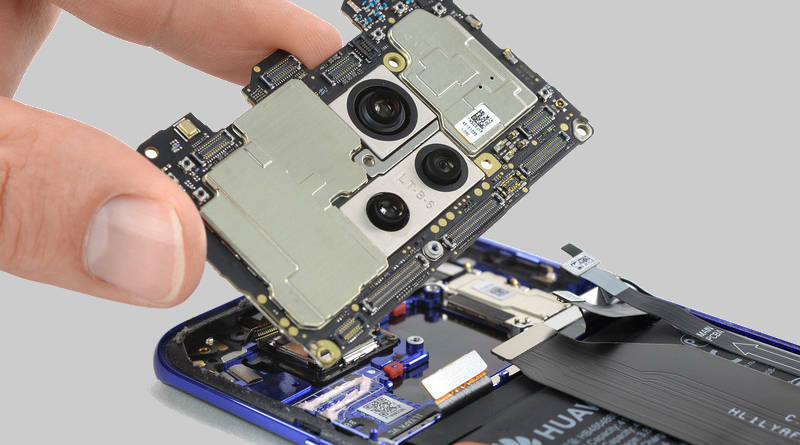 Huawei Mate 20 Pro’s glass back straps and front panel are also glued, which makes it difficult to make any repairs inside. This even applies to the screen replacement, which is persistent. In addition, iFixit adds that the broken display probably raises another problem. It is necessary to replace the fingerprint reader, which is located under the screen. The device after demolition is visible below. Specifications of the Huawei Mate 20 Pro can be found later in this article.